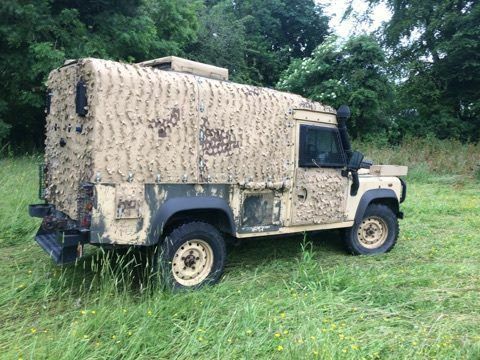 This has just been released and is direct from operations, comes with release papers, just needs registering with the DVLA so you would be the first registered owner. These were fully refurbished in 2005 and brought up to a higher standard than the previous model. 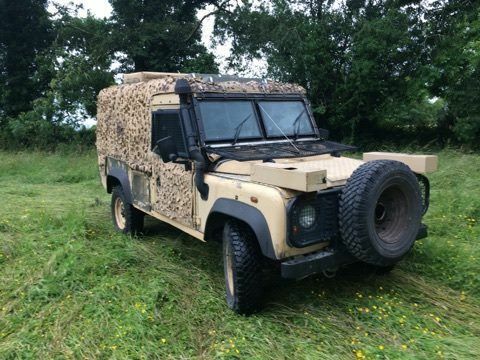 The drive train has been improved and full air conditioning added, new engine, new axels, gear box, new heavy duty chassis, uprated suspension, helper spings on the back, steering guard, new power steering and linkage, all the brake pipes and hoses were also replaced. Bulk head is like new, no rust anywhere on it. 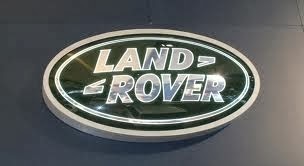 The vehicles were refurbished by Otokar at this time, they were in effect remanufactured to new standards at this time. The units were stored as reserve units, This one first came into service in 1993. 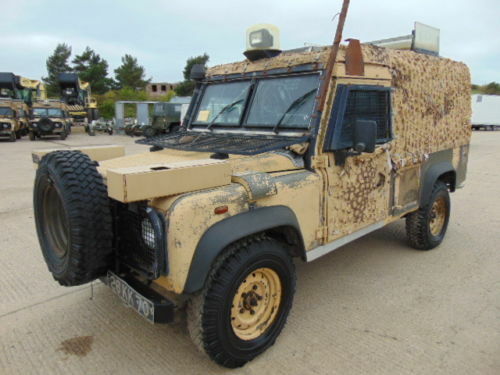 I have full shipping licence and paper work ready for shipping and will work with shipping companies for shipping/ export, as antique landrovers go, this one is in quite nice condition, fully serviced, mechanically sound, depending on new owner could be painted or left as is to preserve the patina, it has only covered 20000 Km 12500 miles in its life time any questions welcome. Sold as is, any inspection welcome. Update I have export licence for this, with all paper work ready to go it is EX UK MOD.